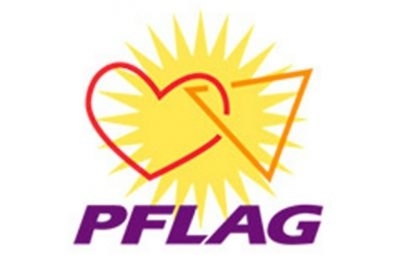 Promoting greater awareness and understanding of sexual minority issues among members of the counseling profession and related occupations. 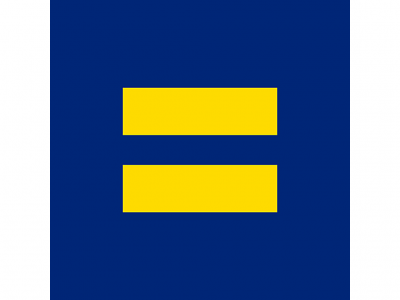 HRC Alabama is the local presence of the Human Rights Campaign - Project One America. 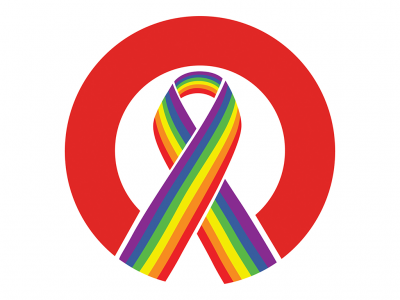 We're working for lesbian, gay, bisexual and transgender equality. 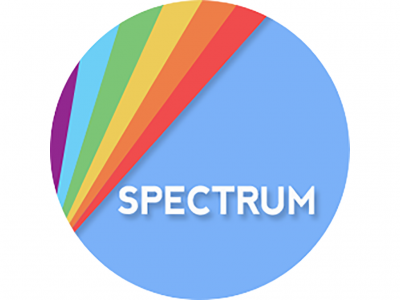 The purpose of Spectrum is to provide a supportive community environment for gay, lesbian, bisexual, trans, asexual, intersex and queer (+) students and their allies at the University of Alabama. 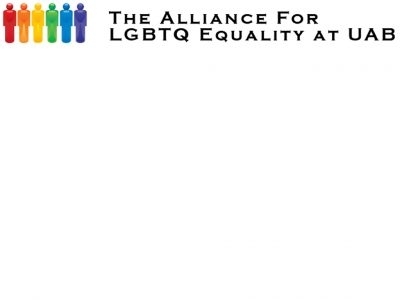 The Alliance is an employee-resource group of The University of Alabama at Birmingham (UAB), the UAB Health System (UABHS), the University of Alabama Health Services Foundation (UAHSF), and the Callahan Eye Foundation Hospital. 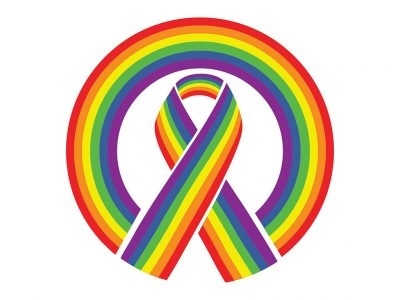 MCWC (The Magic City Wellness Center) is a project of BAO and provides a safe and affirming health and wellness services to the LGBTQ Community and allies. 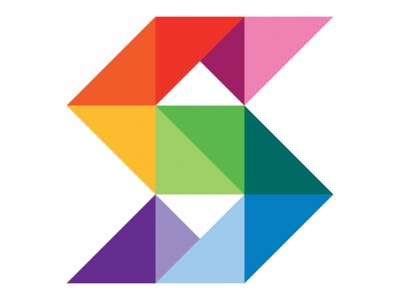 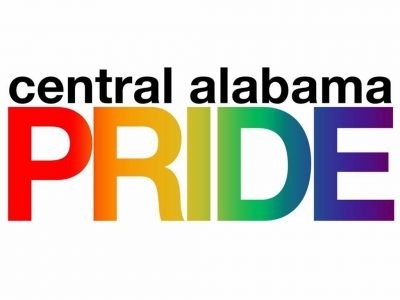 Central Alabama Pride, Inc. (CAP) plans the annual Pride Week Activities including the Pride Parade & PrideFest, as well as coordinating other activities throughout the year that support other LGBT &LGBT supportive organizations in the community. 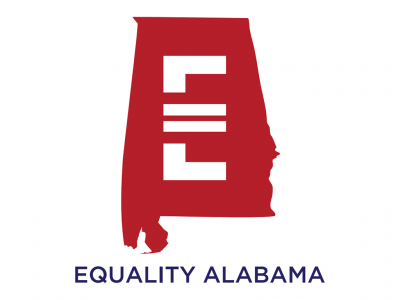 Equality Alabama works statewide to advance equal rights of LGBTQ Alabamians where they live, work, learn, and play through education, legislative advocacy, and political action. 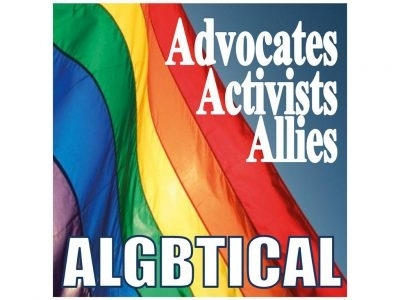 Spectrum: Auburn University's Gay-Straight Alliance is an LGBT+ student organization at Auburn University in Alabama.